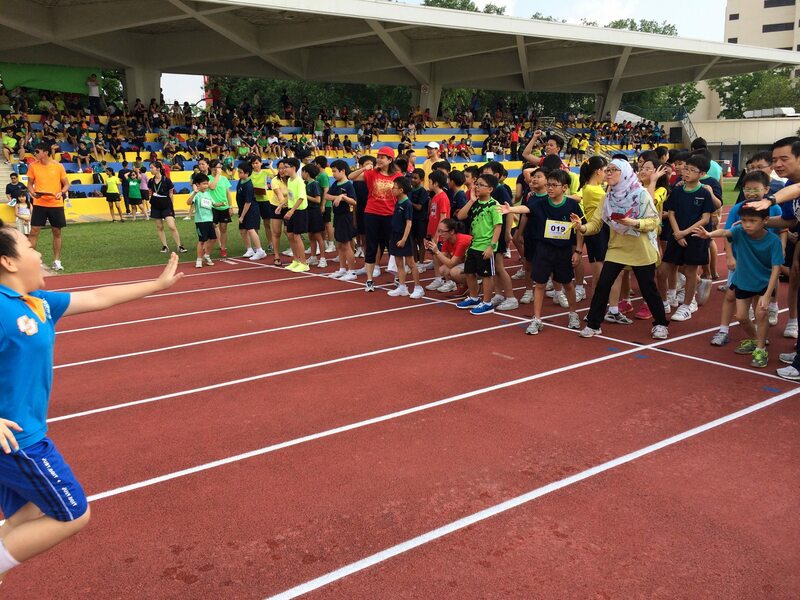 Broadcasting LIVE for the first time in history on Static brown Show, Pathlight School is holding the annual sports day on the 17 April 2014 at Yio Chu Kang Stadium, we would like to share the ‘live’ footages. Our first Static brown Show podcast! First episode is just a plot. To tell, Justinnnnnn’s French Jokes Of The Weeks! Enjoy.